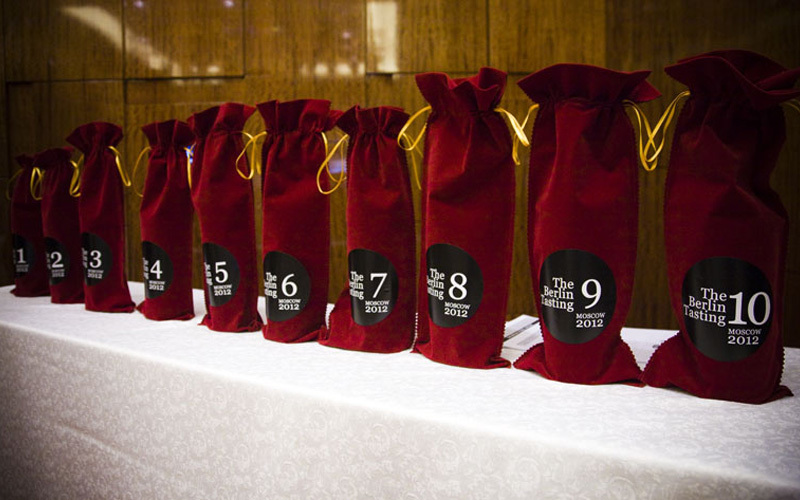 Two high-end events carried out in Montreal and Toronto, were the perfect finale for this whole year celebrating the blind tasting initiative’s 10 years of trajectory. 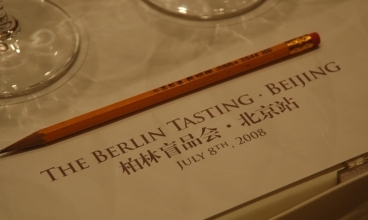 A high point of the evening was the presentation of the Berlin Tasting Anniversary Book. 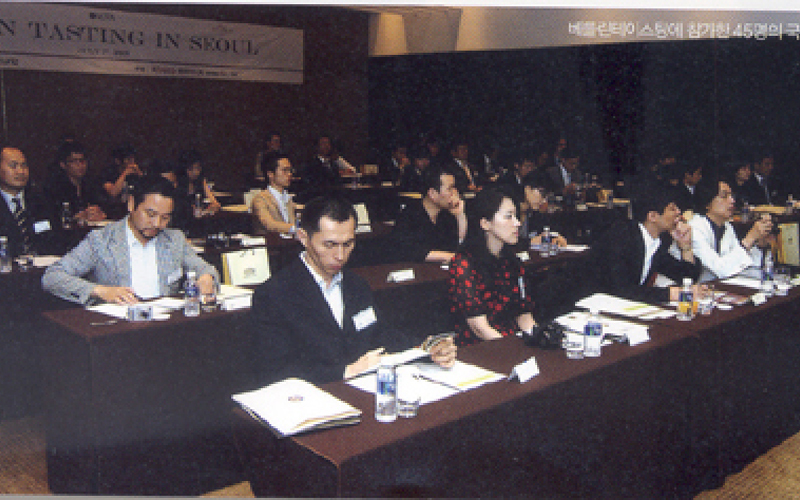 The 3rd commemorative event was musicalized by performers of the NHK Symphony Orchestra and pianist Yukio Yokoyama. 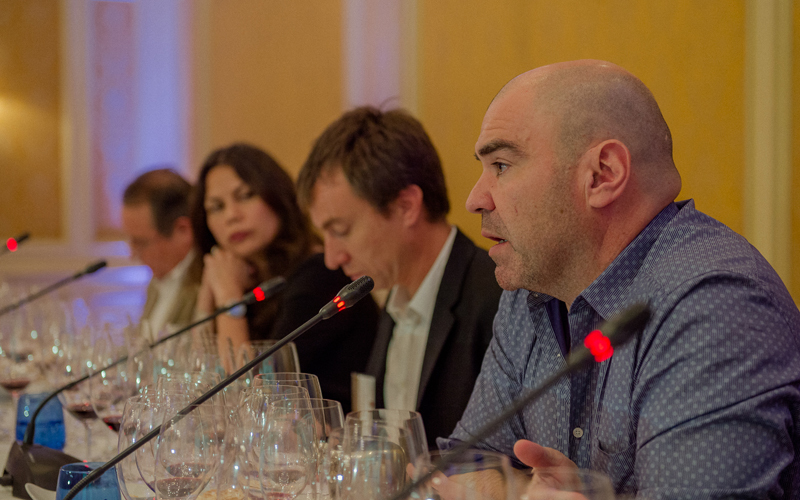 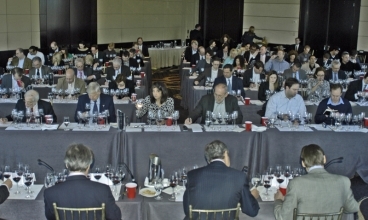 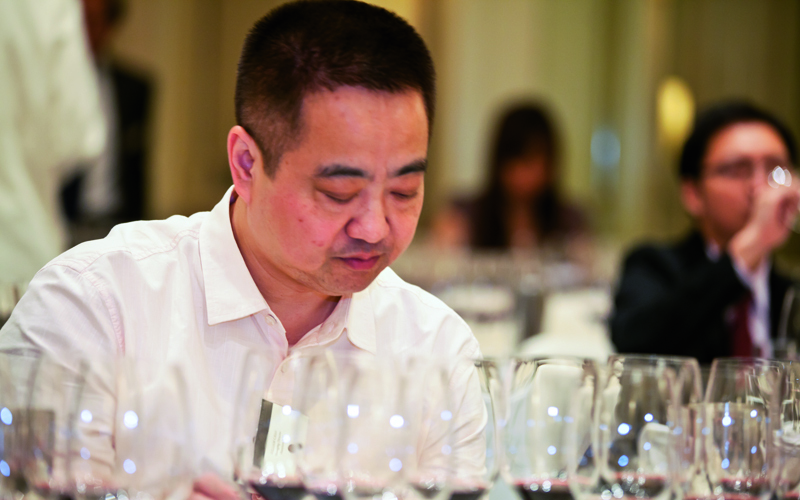 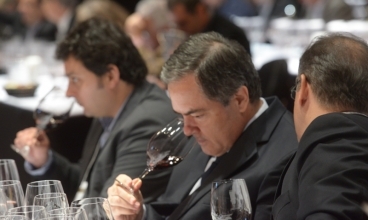 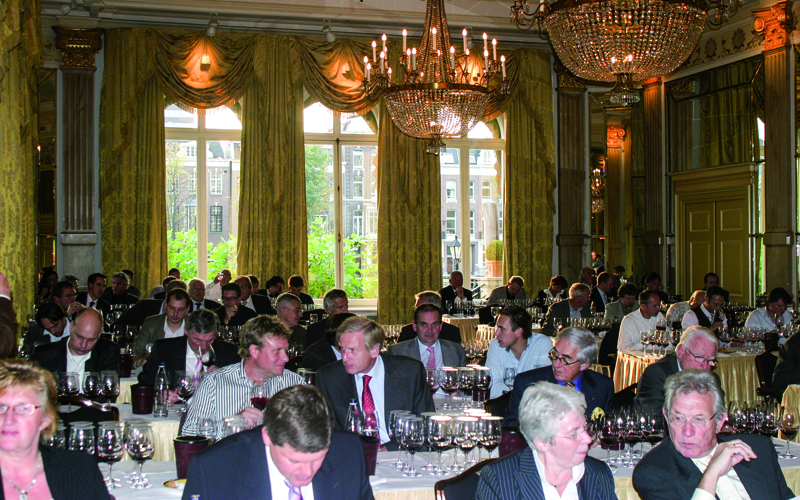 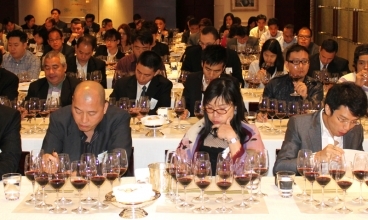 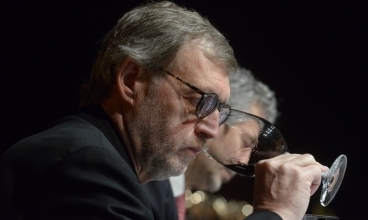 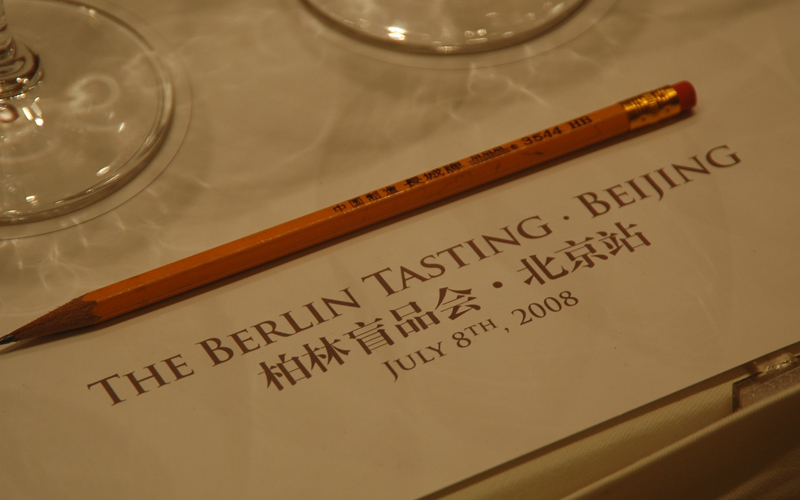 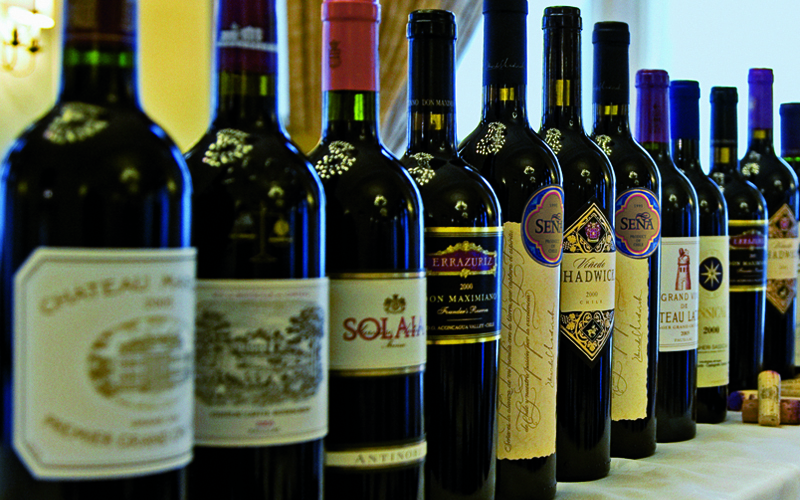 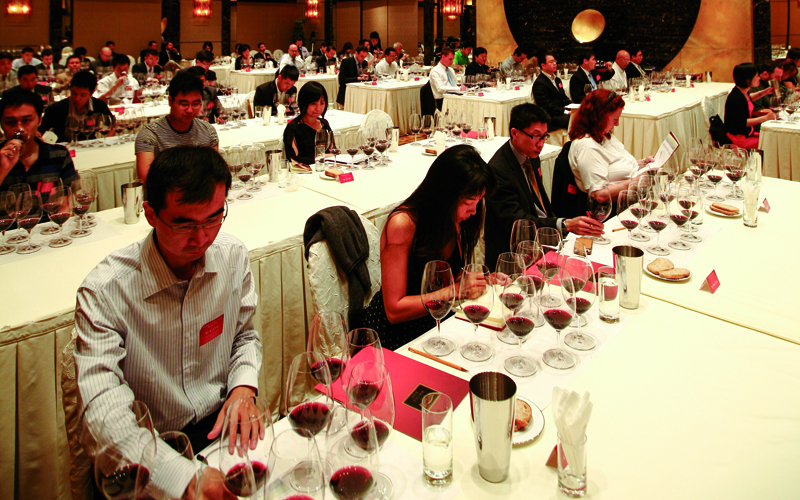 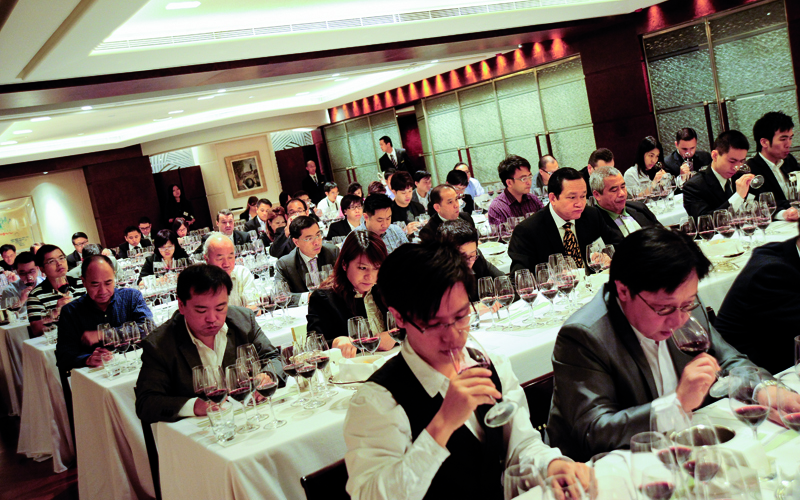 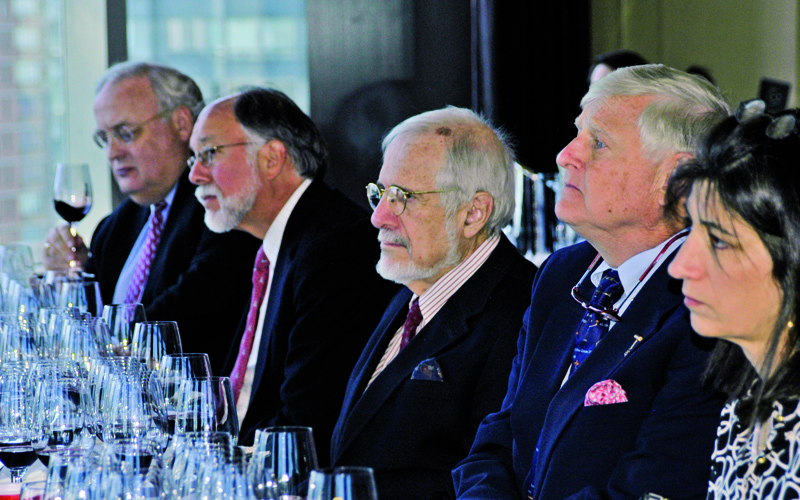 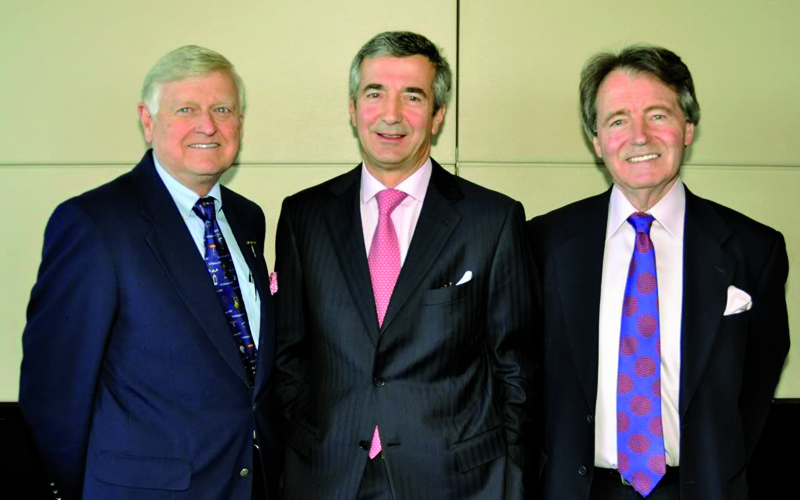 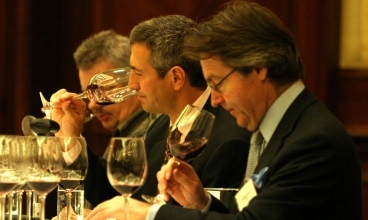 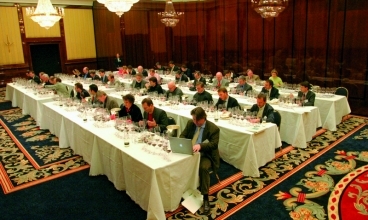 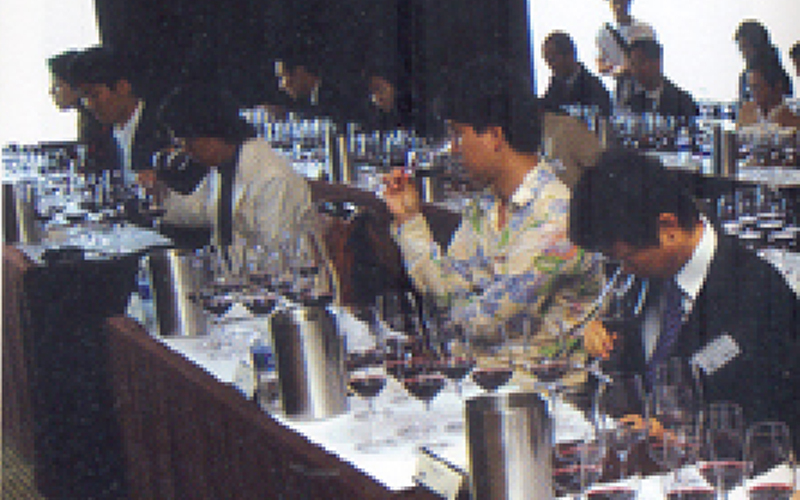 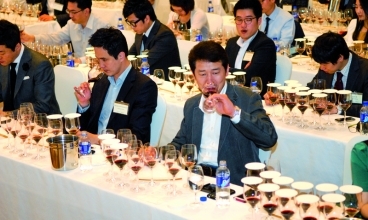 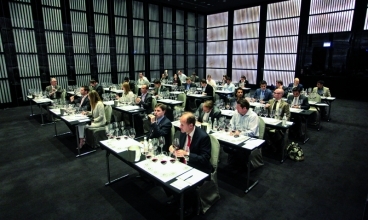 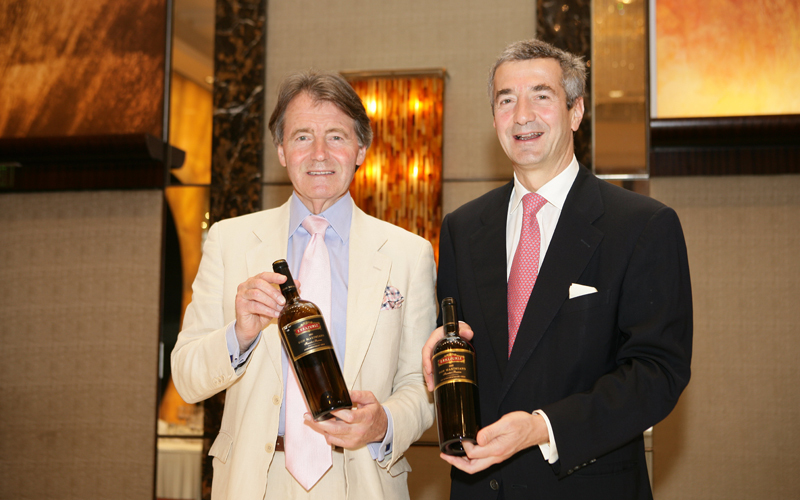 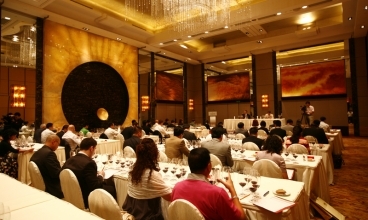 The events were hosted by Eduardo Chadwick, President of Viña Errázuriz, along with renowned wine personalities, including Steven Spurrier, Consultant Editor of Decanter Magazine, and Fong Yee Walker, leading wine personality in China and recognized as the first Master of Wine in China. 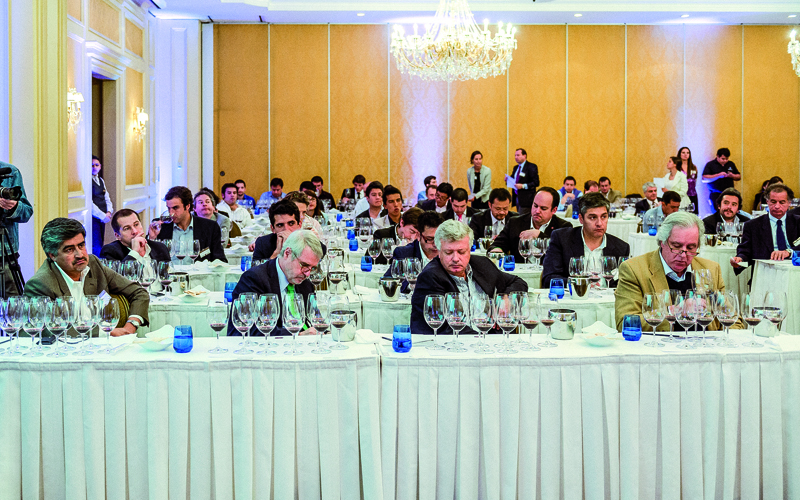 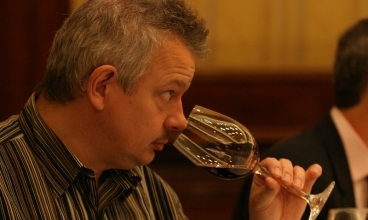 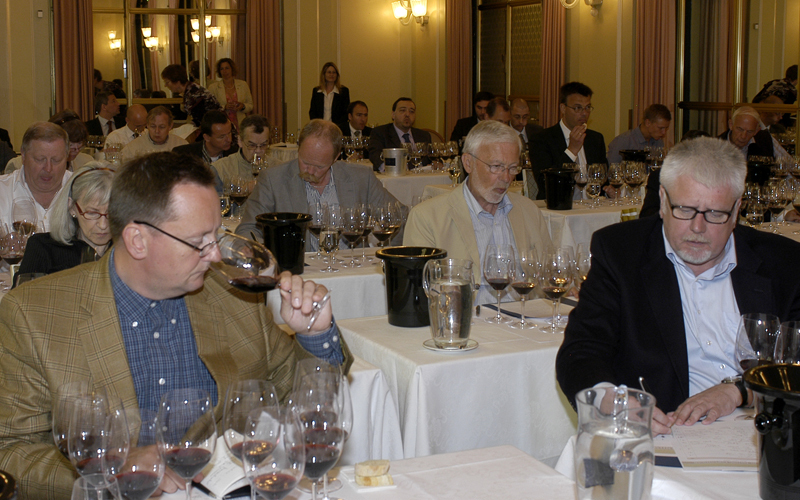 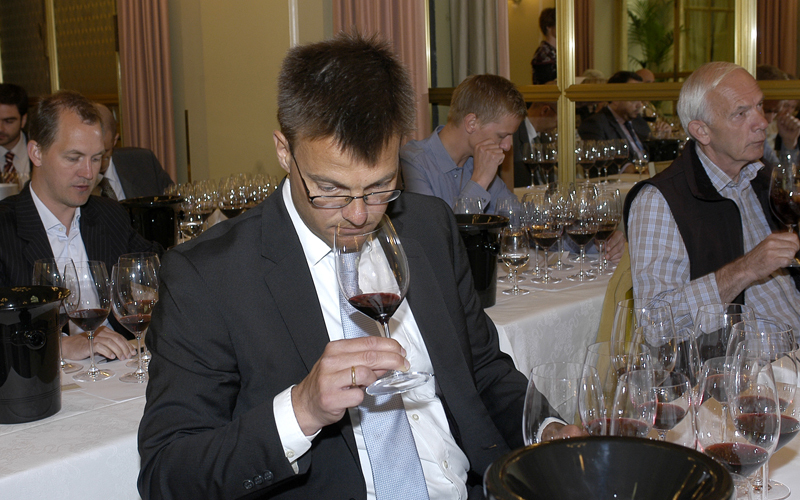 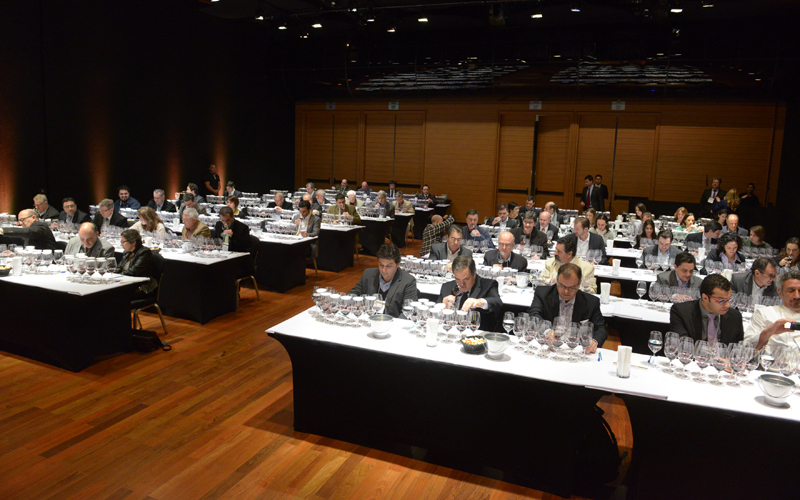 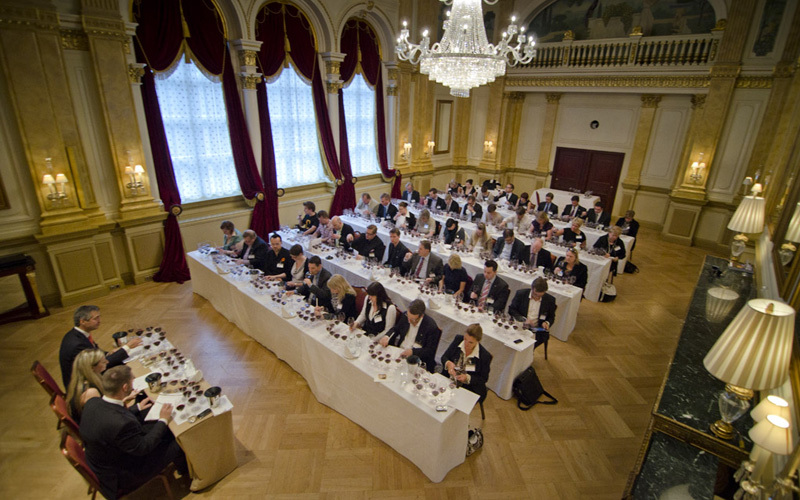 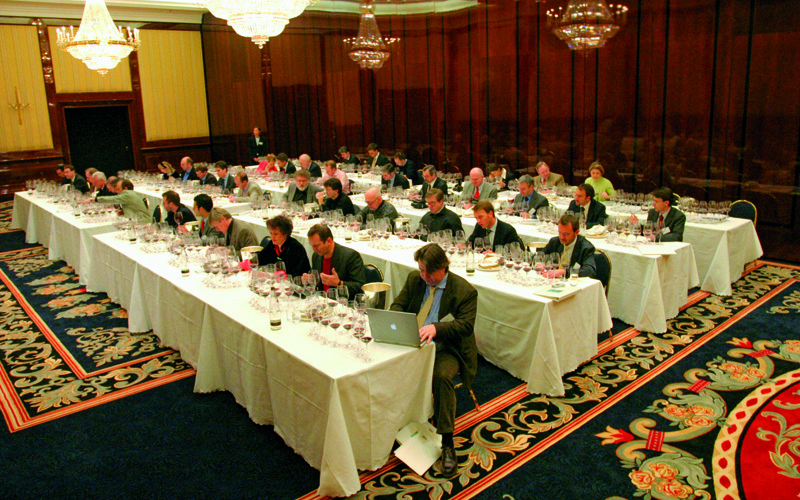 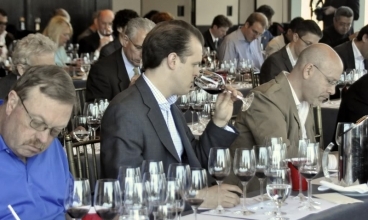 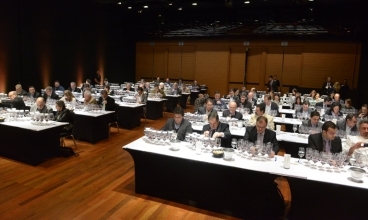 This commemorative event was the third visit to the Latin American country and reminded the attendees of the Berlin Tasting Sao Paulo 2005 –which was the second carried out in the trajectory of these blind tastings around the world– and the more recent one, in 2013. 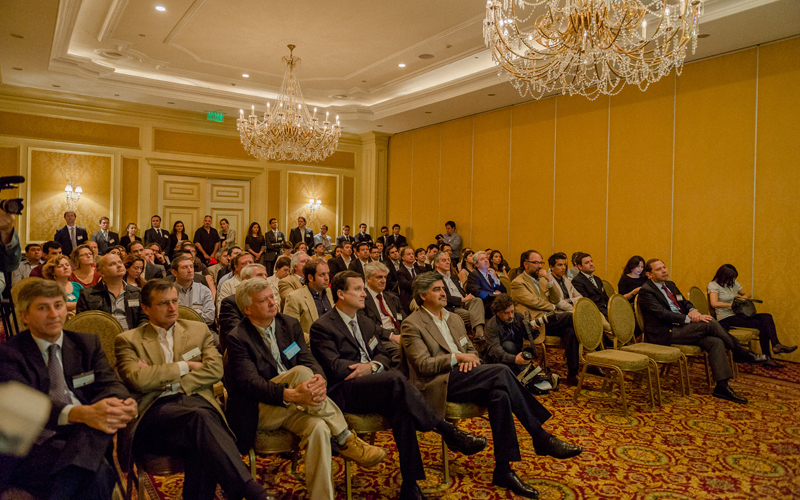 The man behind the Chilean revolution, Neil Bennett reports after meeting Eduardo Chadwick.